There are many benefits to using cedar as a building material. Not only will it help with insects, but it is strong, durable and beautiful. It can be stained, carved and laid out in different options. It has an amazing woodsy aroma that is very relaxing and enjoyable. Whether you use it indoors or outdoors it will stand the test of time as it is a classic building material. 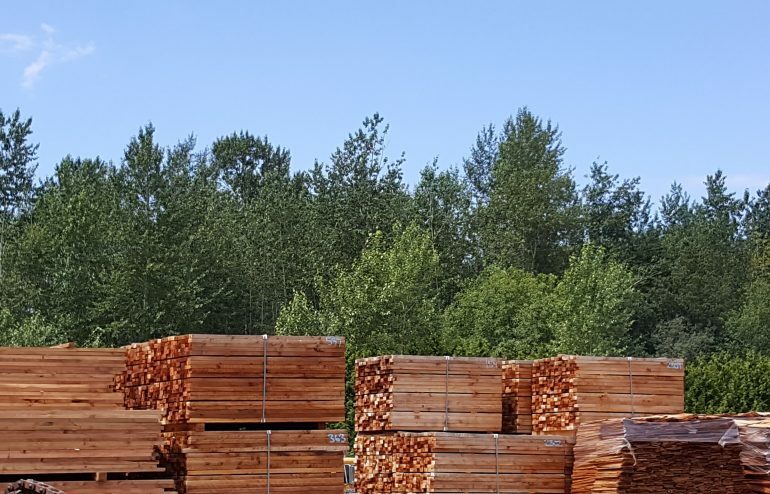 At Surrey Cedar we sell red cedar lumber and products. There are 5 types of cedar. Each has different benefits as well as drawbacks. It really depends on how you intend to use the cedar. It can be used as an essential oil for aromatherapy purposes or as a building material. Most types of cedar aren’t the best for building with, even though the wood varieties are all quite stunning in appearance. 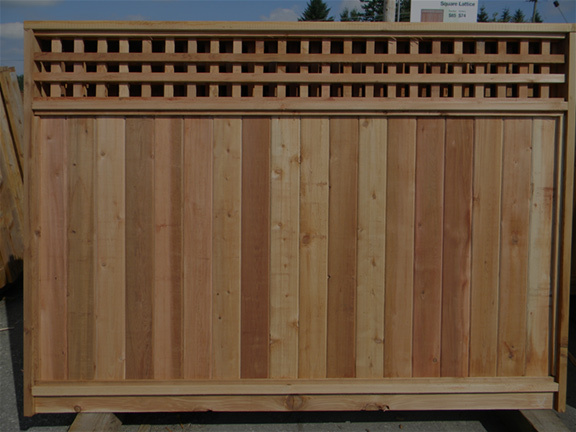 The best type of cedar to build with is Western Red Cedar. Here is a table of the different types of cedar. Cedar panelling or cedar panels are a great way to enhance the look of any structure. Any time natural wood is used instead of modern building materials, it gives a fresh, vibrant feel to the overall look of a space. Panelling makes for a seamless and timeless look. It is relatively easy to use, especially when the wood is tongue and groove. Each piece naturally fits into the other. Why Use Cedar as a Building Material? There are many reasons why red cedar wood is a popular choice when it comes to building materials. Cedar is strong, durable and beautiful. It is also a natural moth repellent. Cedar is also low maintenance and it will last for many years to come. For this reason cedar is often used in outdoor applications like fence panels. Red cedar panels are highly customizable. Using cedar in a decorative fashion, especially red cedarwood is especially beautiful. The wood can be shaped to overlap in geometric patterns, neat overlays or even carved. Further, you can also stain the wood to give it a different hue. The options are endless. Surrey cedar offers different fence panel styles including solid, square, lattice top and diagonal lattice top. Sizes range from 6×6 to 5×8 to 4×8. What are you waiting for? There are many benefits of cedar siding and decking. Cedar is a natural wood product widely available in Canada. Its beautiful grain is comes in many shades patterns. It can also be stained to enhance its natural beauty. Cedar is also very strong, durable and acts as a non toxic pest repellent. When it comes to affordability, cedar is an excellent option for siding, decking and other home improvement projects. Cedar is naturally resistant to insects and pests like cockroaches, moths, termites, ants and beetles. It is also resistant warping and curling throughout the seasons. The maintenance is very minimal and cedar is a green building product. This type of wood is also lightweight, yet tough. There are many benefits of cedar wood shake, siding, shingles and panels. Some benefits include that cedar is cost effective, durable, beautiful, sustainable and environmentally friendly. Red cedar resists rotting naturally. Cedar is very customizable. The most popular customizations are staining, varnishing, carving or wood burning. 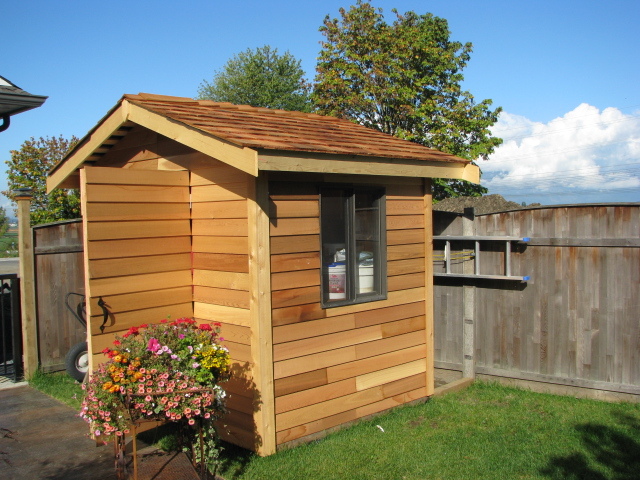 What Applications Can You Use with Cedar Wood Shake and Shingles? 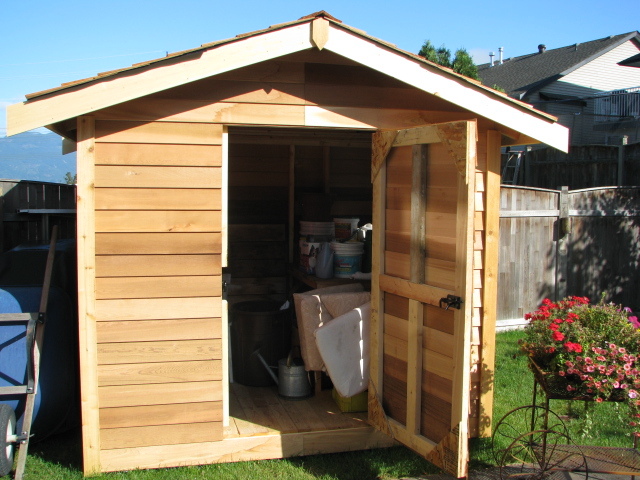 Cedar roofing, cladding, garage doors, cedar sheds. Using cedar shakes and shingles for roofing and finishing will create a stunning appearance and stand the test of time. Shakes and shingles can be used on a building exterior in a cladding application or as a finishing for garage doors. You can also build many structures from cedar. Let’s see how else cedar can be used. Cedar fencing, decks, docks, benches, plant boxes, walls. There are many benefits to cedar wood shake, siding, shingles and panels. 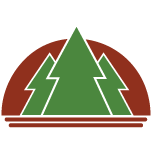 If you would like to place an order for cedar lumber or any of our cedar products, please contact us or request a free estimate. 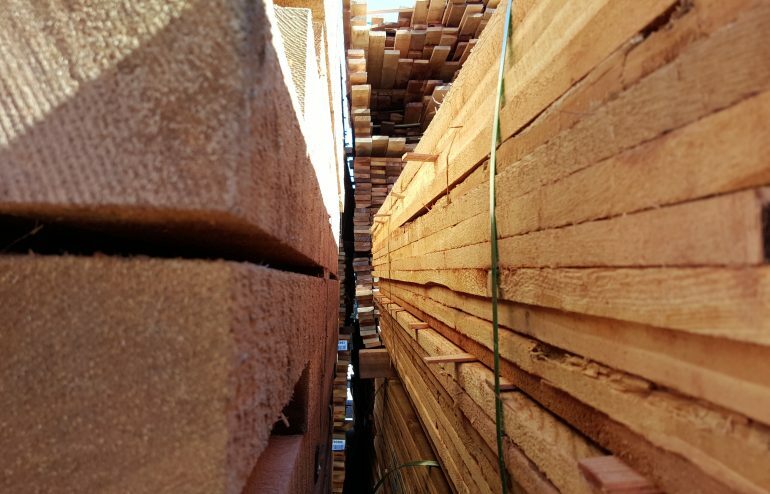 Cedar is affordable in comparison to prices of other building materials. 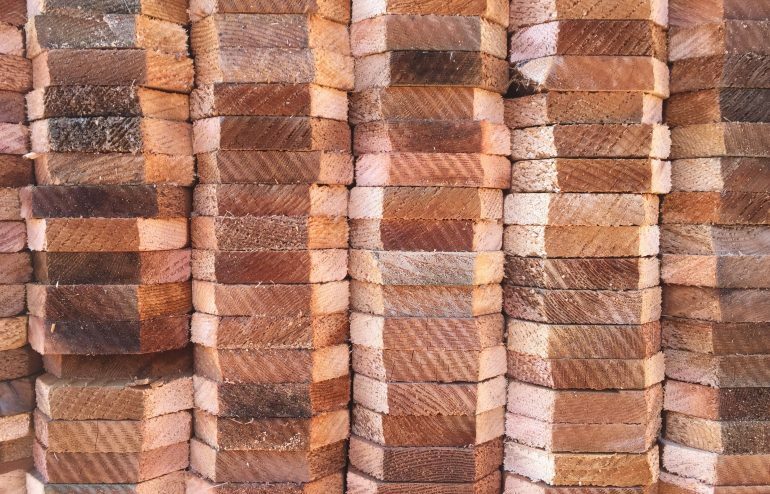 We are a trusted Canadian red cedar supplier. If you have any immediate questions please call us at 1-888-534-9936 or send us an email. At Surrey Cedar, our red cedarwood is locally sourced. Our cedar is high quality, durable and beautiful. Did you know that cedar wood is also environmentally sustainable and considered to be a green building product? Wood is a natural and biodegradable product and it requires minimal processing before it is ready for use. When used as a building material, indoors and outdoors, cedar is very low-maintenance, low-cost and has a long life expectancy. As previously mentioned, cedar oil provides protection against moths, silverfish and cockroaches. A cedar wood lined closet is also vastly superior to keeping insects away when compared to most other types of wood, or synthetic materials such as drywall. The best way to stop pests is to prevent them. 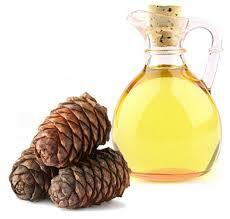 Cedar oil is non-toxic to humans and most pets, whereas most other pest control products can cause harm. Protecting your clothes and space from pests will save a ton of money, time, effort, stress and lost sleep. This is especially true where silverfish and cockroaches are concerned as these can be a major health hazard. Prevention is always the best route. The benefits of a cedar closet are numerous. If you would like to place an order please contact us or request a free estimate. If you have any immediate questions please call us at 1-888-534-9936 or send us an email.